Bantry Bay Suite Hotel is located on the Atlantic Seaboard in Cape Town, and a short drive to many the city’s top attractions. Bantry Bay Suite Hotel is located on the Atlantic Seaboard in Cape Town. It is only 200m from the ocean and is also close to many other renowned landmarks. This Cape Town accommodation is convenient for business travellers as it is close to the city centre. This Bantry Bay Hotel in Cape Town is minutes away from the V & A Waterfront, CBD, Cape Town International Airport, and Clifton’s beaches. 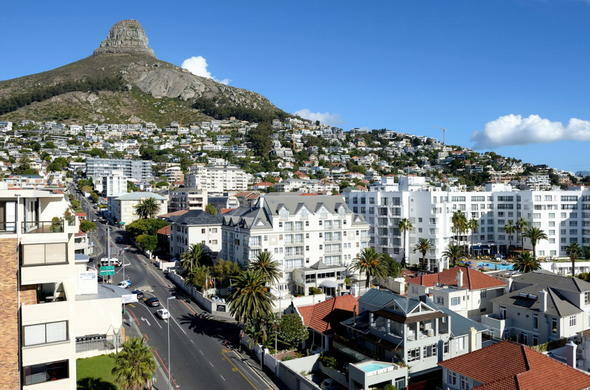 The hotel can be found at 8 Alexander road in Bantry Bay within Cape Town’s Atlantic Seaboard.